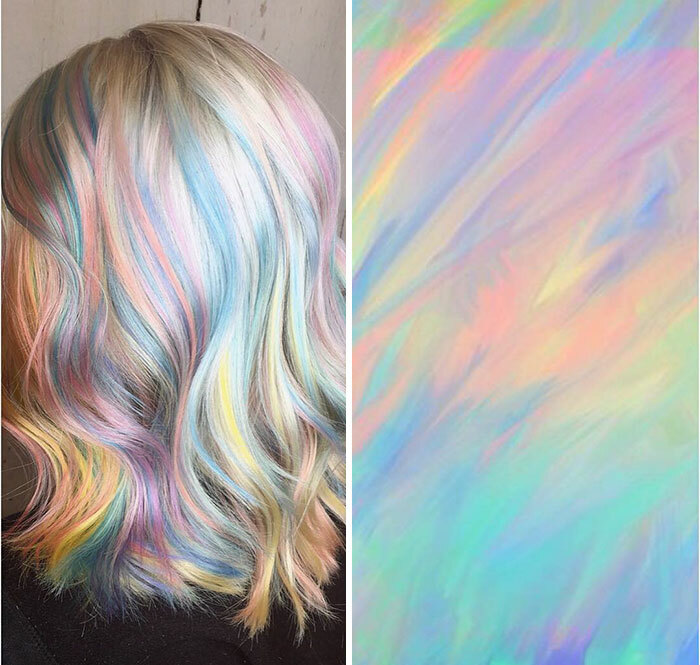 We’re quite sure that fashion world will remember 2017 as the year of the holographic trend. 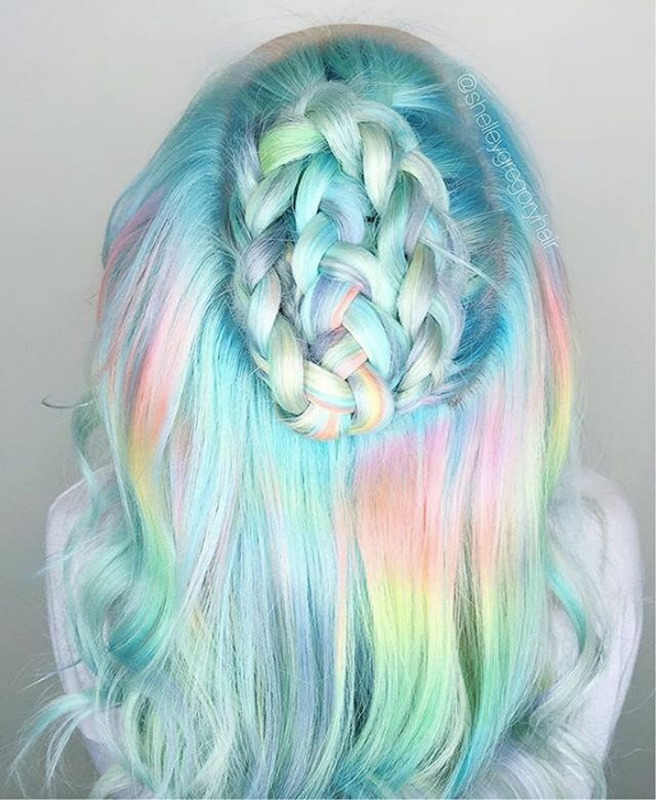 It all started with holographic nails and soon the holo colors have spread to various items of clothing, accessories and now even hair! 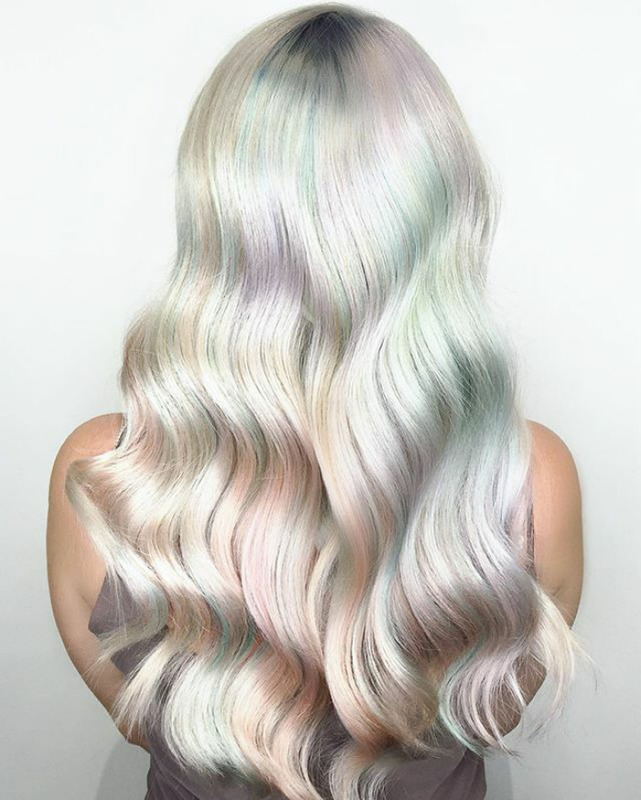 Talented hairstylists from Ross Michaels Hair Salon seem to have been the first to bring the term “holographic” into the world of hair coloring. 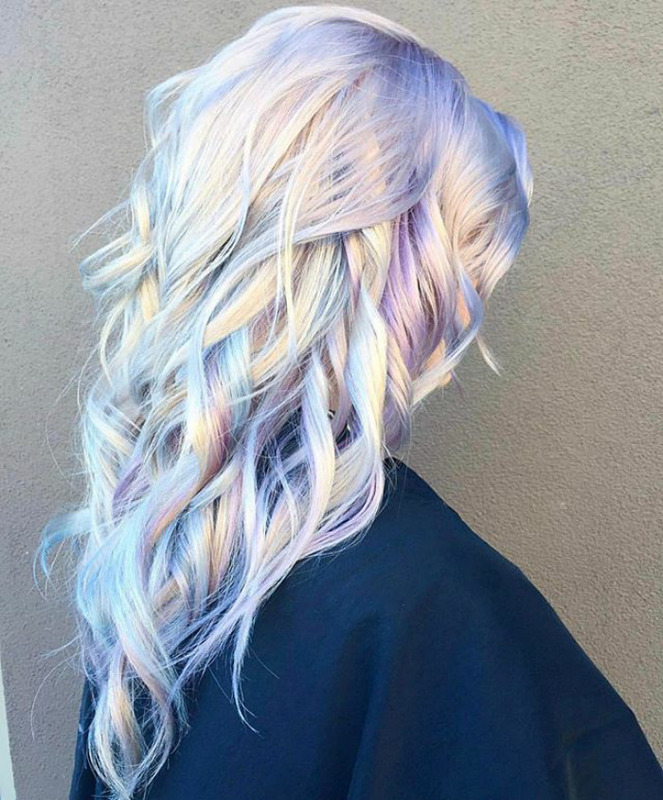 By mixing blond shades with pastel lavender, baby pink and bright blue they were able to get the desirable metallic holo effect. 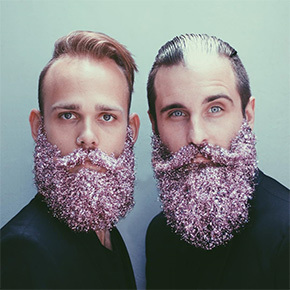 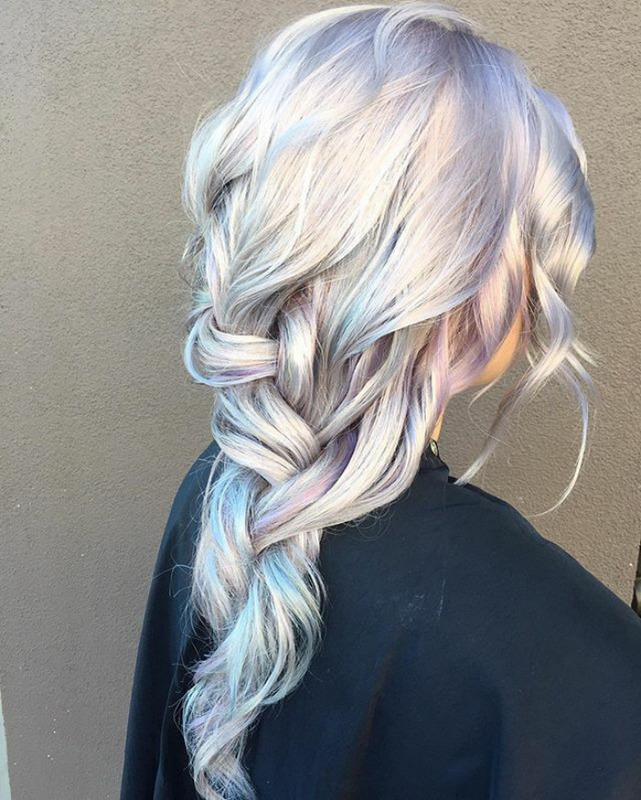 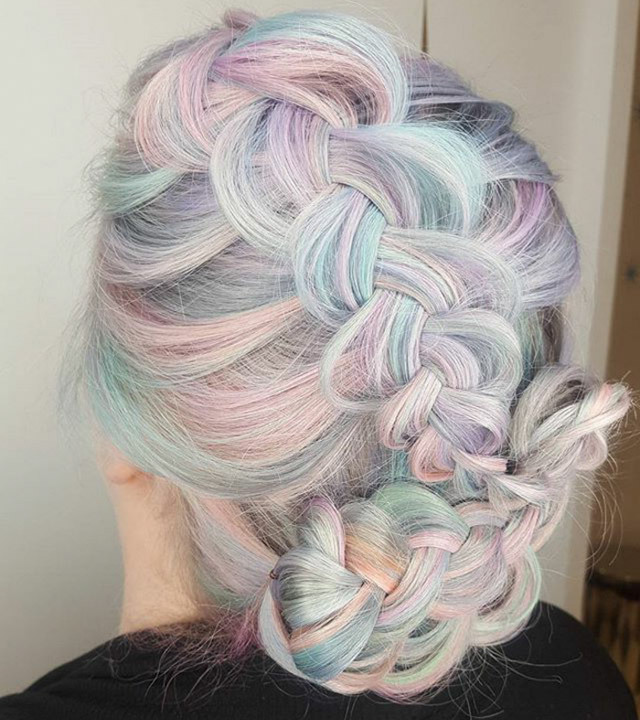 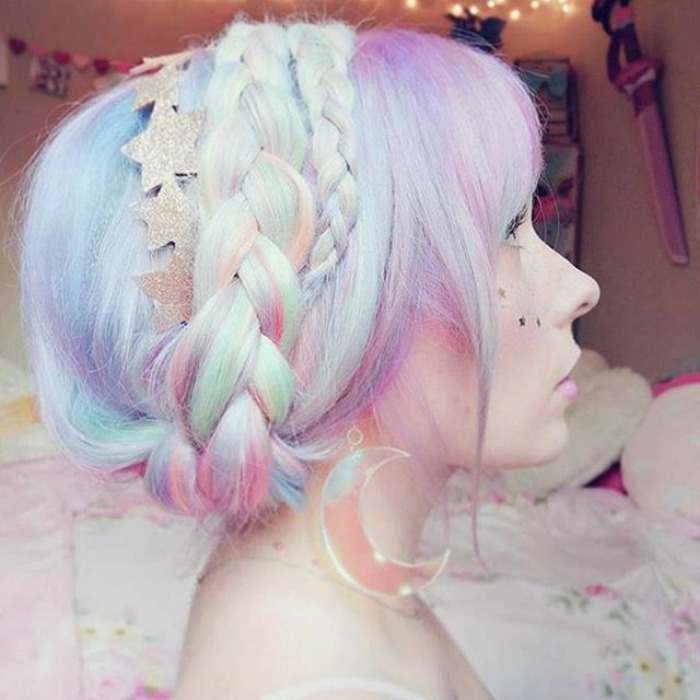 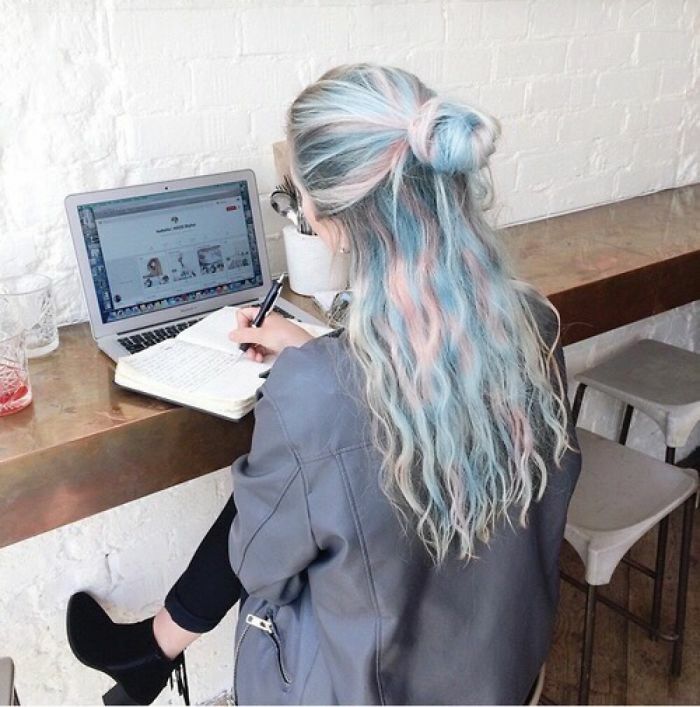 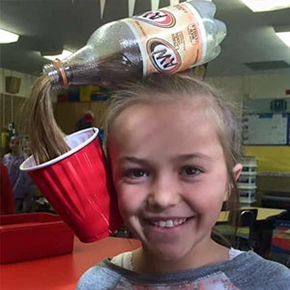 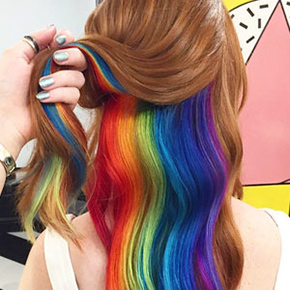 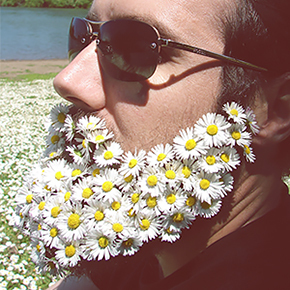 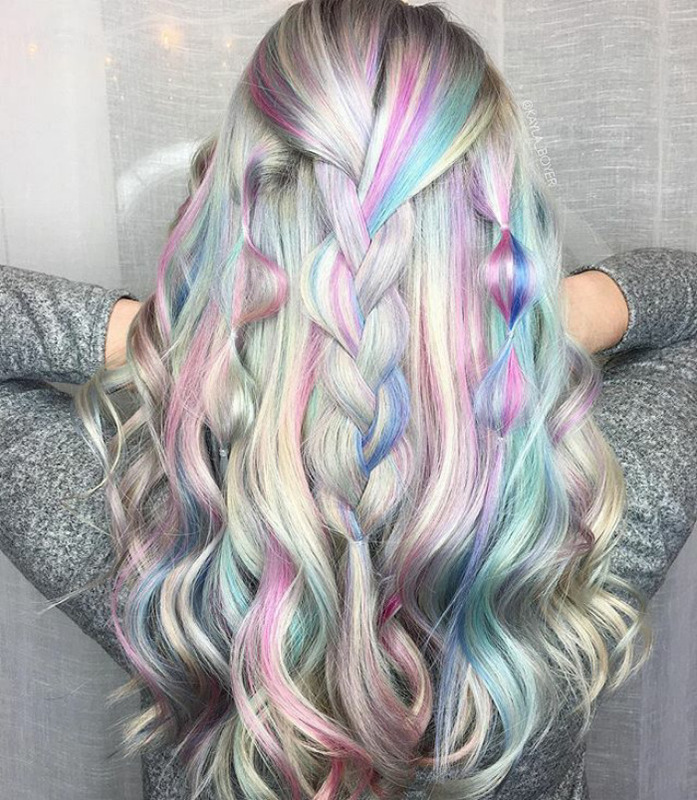 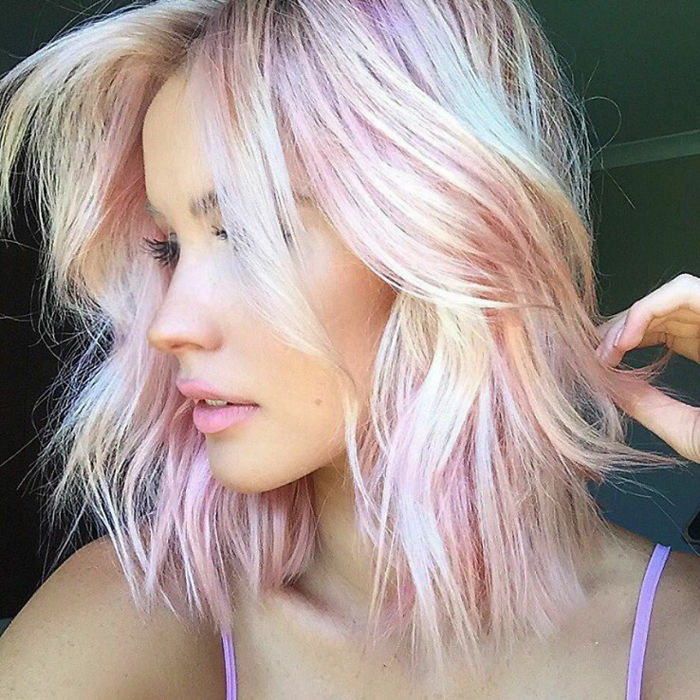 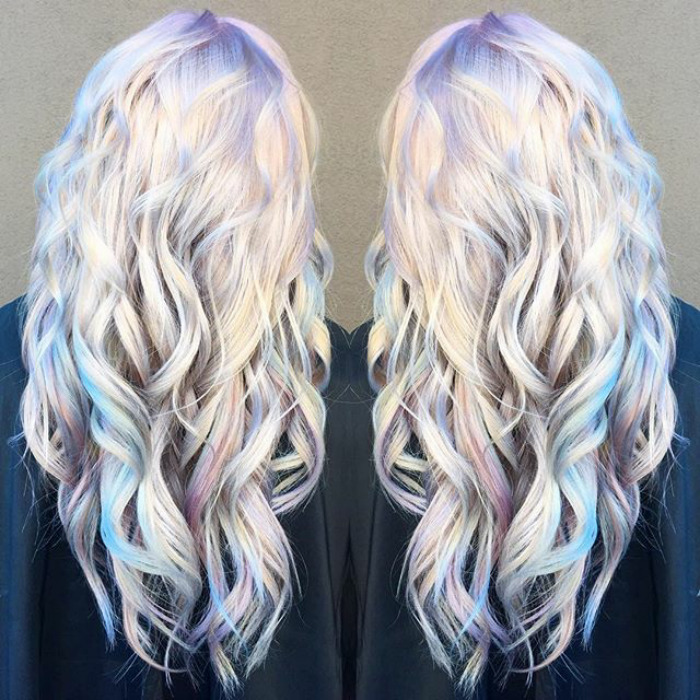 Since then, pictures of holographic hair started popping up on Instagram and Pinterest feeds making even unicorns jealous.